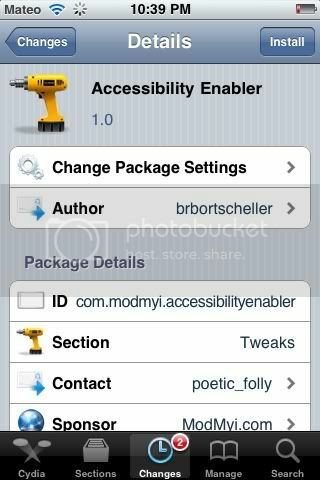 New tweak in Cydia, Accessibility Enabler, enables the "Accessiblity" setting under General in Settings, which gives you access to things like VoiceOver, Zoom, Large Text, White on Black, Mono Audio and Speak Auto-Correct. It is for the devices that don't have the "Universal Access" setting. Free on Cydia. Search for it.